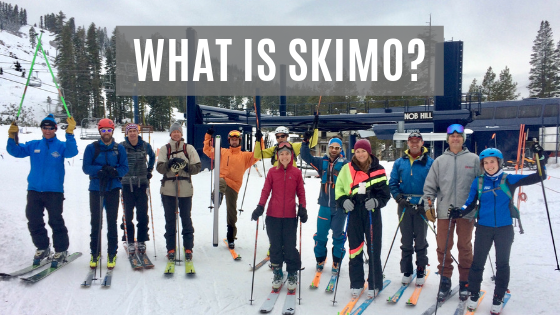 Heard of skimo but not quite sure what it is? Skimo stands for ski mountaineering, which is simply climbing and skiing mountains. Today, the modern sport of Skimo has taken on a different form, although it’s still rooted in the traditional definition of ski mountaineering. Skimo is all about moving fast and light. It’s an endurance sport that heavily revolves around racing up and down mountains on skis either at a ski resort or in the backcountry. If you enjoy winter trail running or skate skiing, you’ll probably love skimo. You can think of it as “fitness skinning.” It’s a great cardio workout and excellent cross training for summer sports like trail running, mountain biking, and climbing. In a skimo race competitors will race uphill using climbing skins. Steep, technical sections of the course sometimes require racers to carrying and use crampons. You can imagine the level of fitness you need for this sport – you’re literally racing up a ski slope! 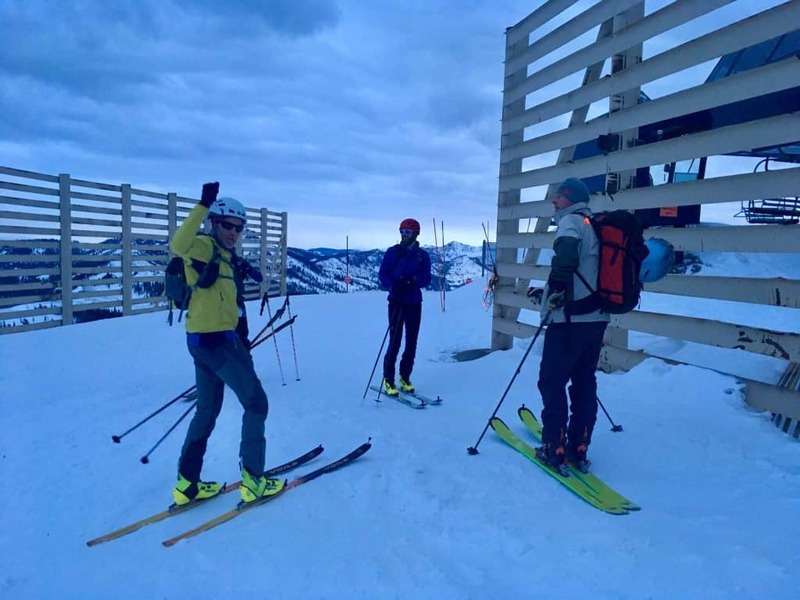 Not only is skimo physically demanding, it’s technical too – you need to be skilled at quick transitions (skinning to skiing and vice versa) and be strong downhill skier. On a fundamental level, skimo is similar to a bike race or an ultramarathon. It requires the same level of fitness, stamina, and endurance. Throw in a little downhill skiing and you’ve got the makings of an exciting, tough event. You could use your backcountry skis and boots, but it would be like trying to run a marathon in hiking boots. It kind of works, but you’ll be a heck of a lot faster with some light trail runners on your feet. 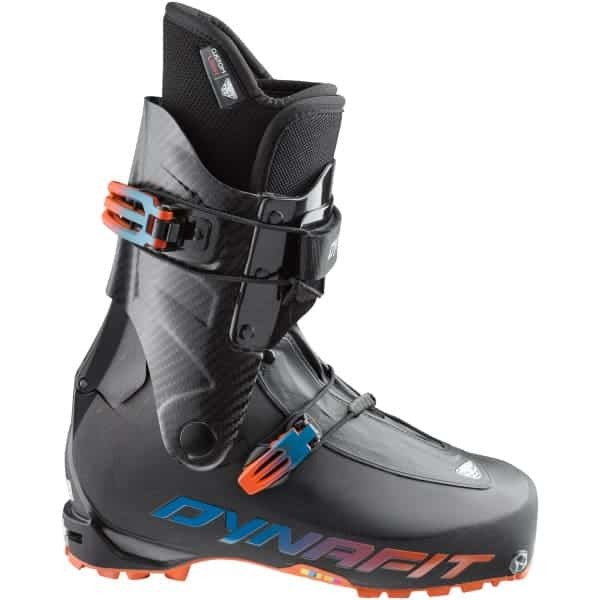 For skimo skis and boots, we recommend Dynafit’s PDG ski and PDG 2 boot. 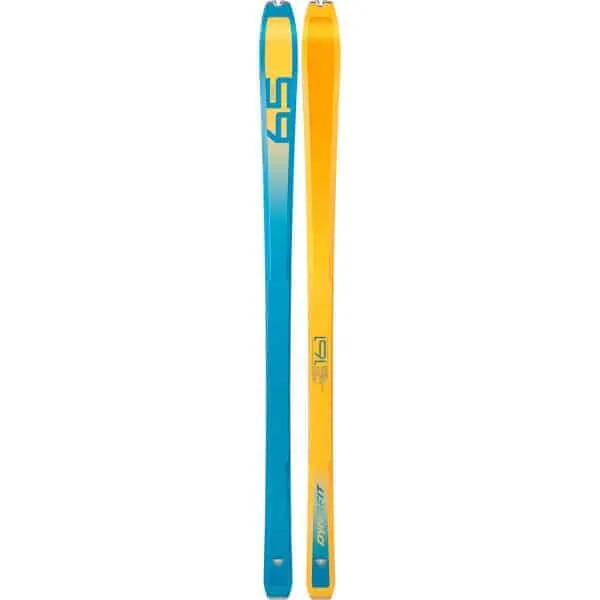 The PDG ski weighs in at 790 g. It’s crazy light but still stable so you can charge downhill. Dynafit’s PDG 2 ultralight boot weighs only 810g. It features a heat moldable liner and simple, two buckle design for comfort and function. 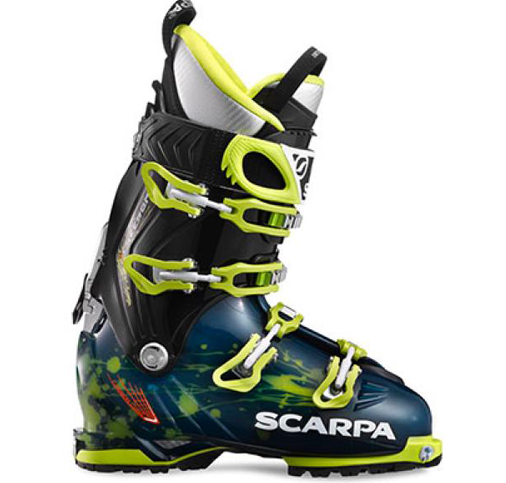 This ski and boot set up is designed for fast uphill ascents. It’s ideal for anyone who is training or racing in skimo events, but it can also be a great tool for people just looking to work on uphill fitness. Skimo packs have specific features that keep you organized and help you move fast during your race. They allow you to quickly toss your skis in a ski carry when you’re on the move or stow your crampons in a durable, easy access compartment so won’t have to waste time taking your pack off and on. They have ice axe carries and hydration where you need it. These products are what we stock and support in Tahoe Mountain Sports. There are many other options for skimo gear, which you can peruse here. 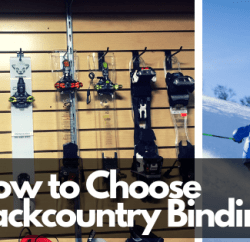 If you’re interested in putting together a skimo setup, come by the shop. We are happy to help you find the right gear and best products for your needs. If you’re not ready to purchase a new setup, the PDG ski and boot is available to rent at TMS. Are you ready to try skimo? Well then make sure you put Sugar Bowl’s Hump Day Hump skimo event on your calendar! It’s a great opportunity for anyone who is new to skimo to try out the gear and hike uphill with a fun group of people. What – We’ll start the afternoon off with a short clinic on skimo and how to use the gear. Then we’ll slap on our skins and hike uphill to the top of Mt. Lincoln. At the top, we’ll take in the views and go over transitioning from hike to ski mode, and ski down. The uphill route depends on conditions and will be announced before the event. *Skimo demos are limited so get there early to snag a pair of ultralight skimo skis and boots. Where – Sugar Bowl Ski Resort. Registration begins at 3:00 pm at the Judah Lodge. 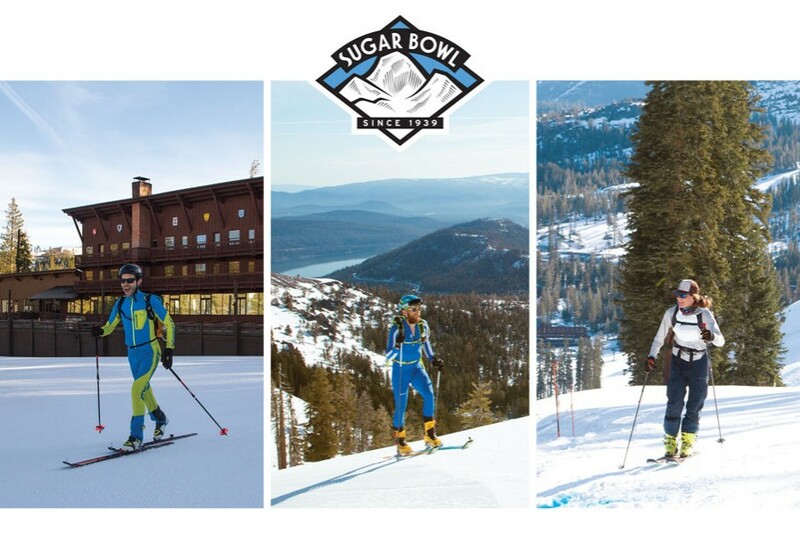 If you are loving skimo and are ready to put your uphill fitness to the test, put Sugar Bowl’s uphill endurance race on the calendar – the Quad Crusher on March 9, 2019! Another not to miss event is the Luggi Foeger Uphill/Downhill Festival! This two day festival is put on by Diamond Peak March 30-31. We rent skimo skis and boots! If you can’t make any of our events but are still interested in trying out this sport, you can rent one of our skimo packages. 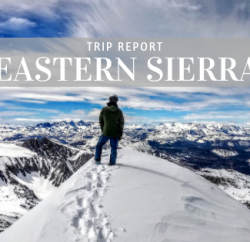 There are so many ways to enjoy skimo – hike up Sugar Bowl before the lifts open, go for a fast tour around Sunrise Bowl in Tahoe Donner, or head up Deep Creek Road off of Hwy 89. 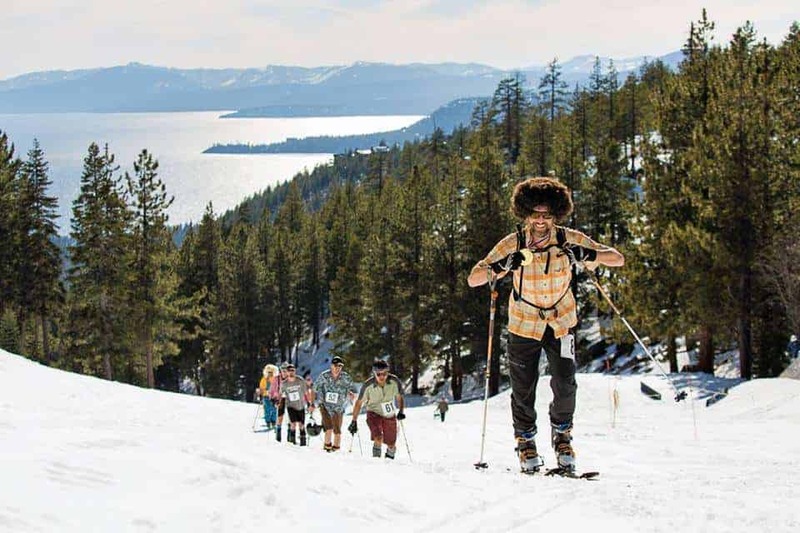 Stop by Tahoe Mountain Sports to reserve your skimo rental today! And check out our post below to learn about what other backcountry gear we rent. 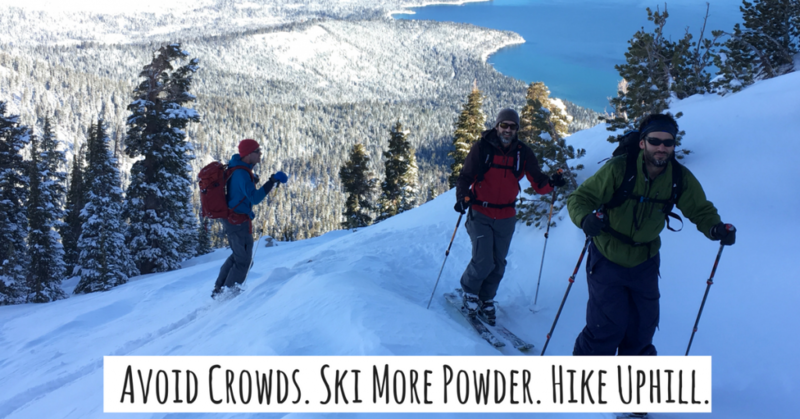 Rent Backcountry Ski and Snowboard Gear, Touring Gear, Snowshoes & More!